Check out all Top 30 positions Mariah Carey had in the last eight years. Mariah is the star with the most weeks at No. 1. Mariah has the most number ones. 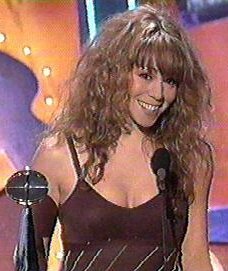 Mariah is the only star with more than one debut at number one. Mariah is also doing great on the all time charts.